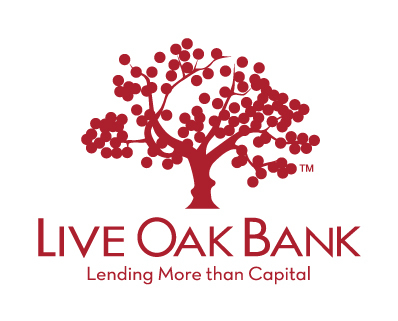 Thank you to the sponsor of the Coalition, Live Oak Bank! Started in January 2017, the Coalition is a group of organizations with the goal of helping small business owners and entrepreneurs. We want today's innovators to have the necessary resources to make tomorrow's future possible. Click any of the logos below to learn more about the organizations and resources provided. For the calendar of events, please visit the Calendar of Events.